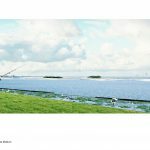 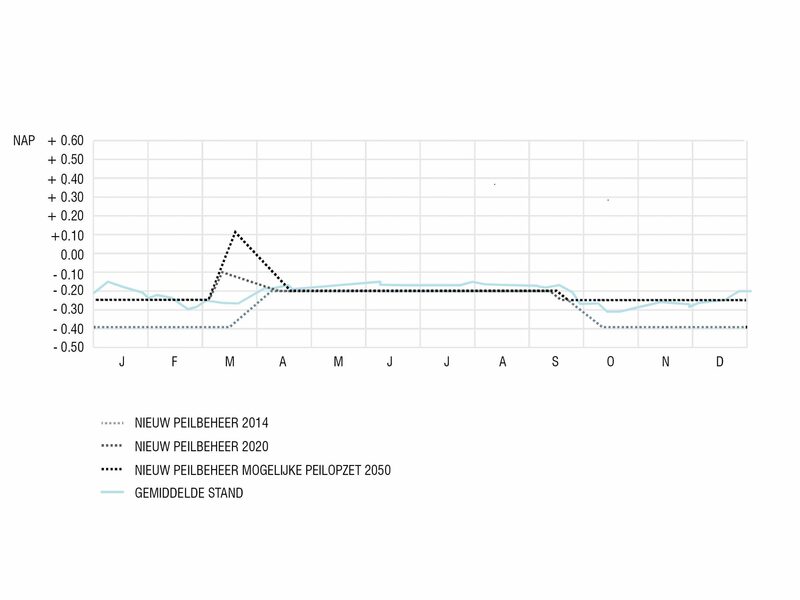 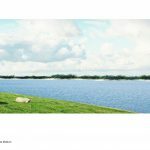 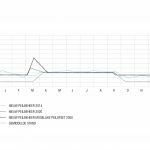 In the context of the Deltaprogramma IJsselmeergebied a new flexible water level for the IJsselmeer lake will be proposed in which the water will be raised in March to a level of 10 cm below NAP. 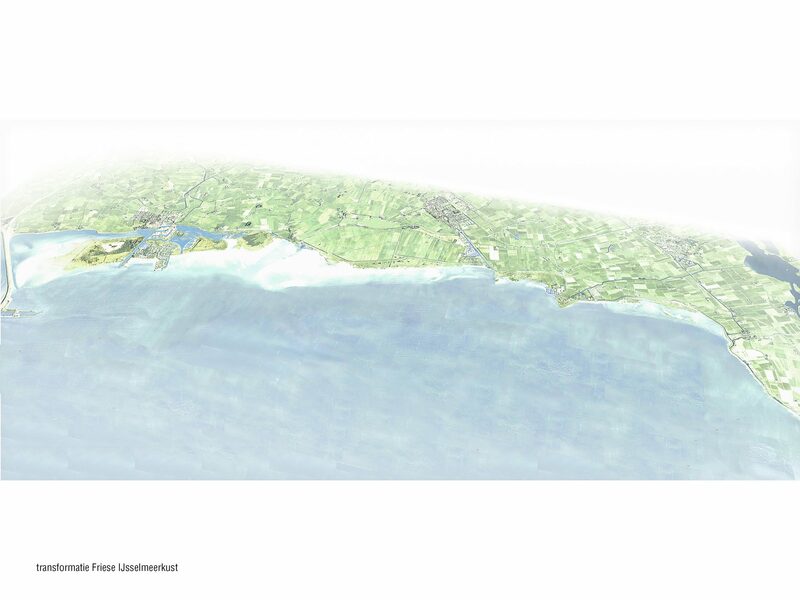 Because of this new water level, mitigating actions have to be executed to prevent the Friesian IJsselmeer Coast from (further) erosion. 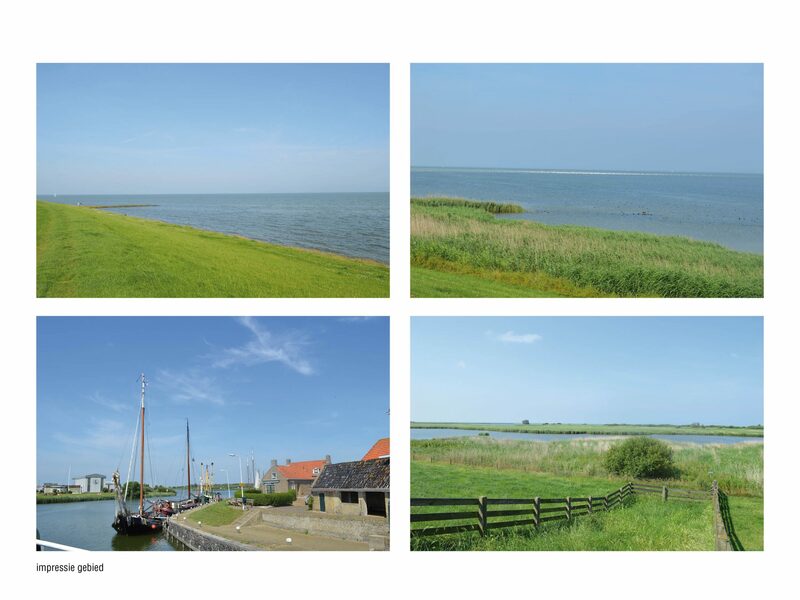 The Friesian IJsselmeer Coast is characterized by it’s dynamics with high waves and high water levels in storm conditions and valuable natural areas such as shallow places, pioneer beaches and reefs. 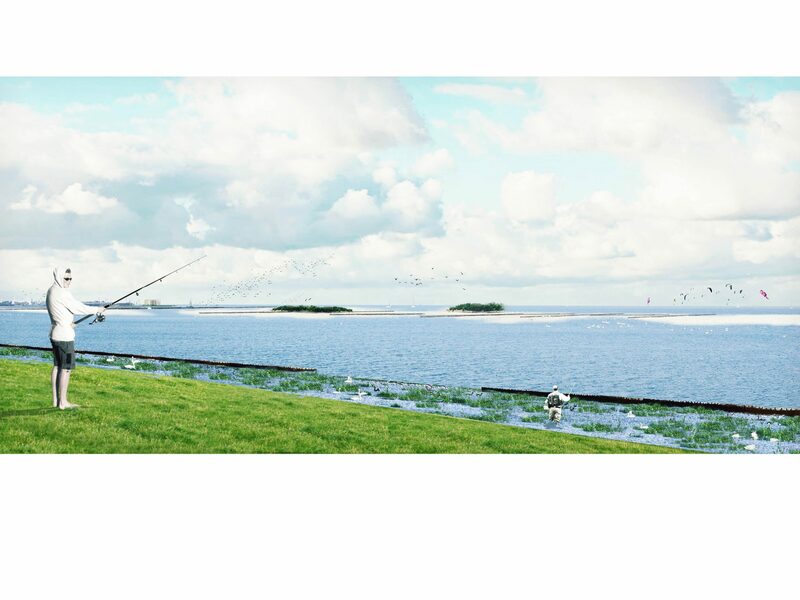 The sight lines area are phenomenal. 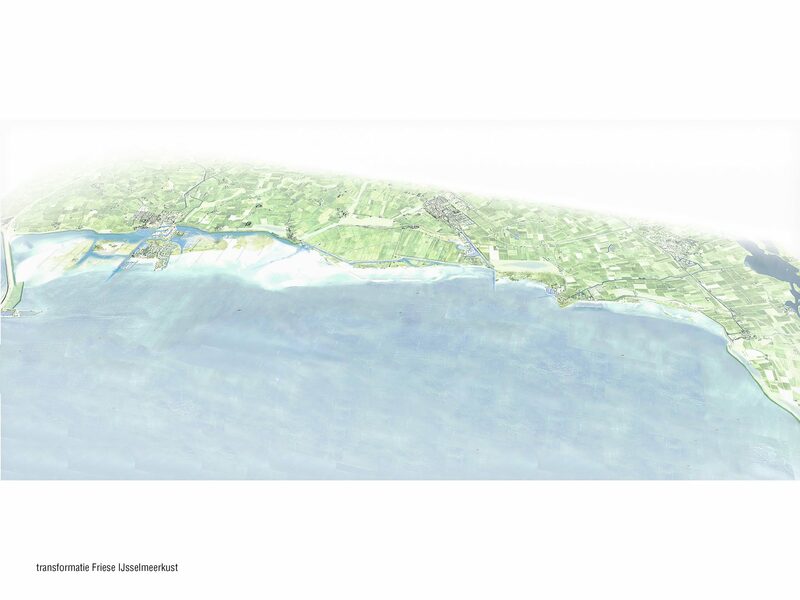 After construction of the Afsluitdijk the sandbanks in front of the coast have turned from saltwater into freshwater areas, reclaimed or colonized by reed, willows, industry and recreational areas. 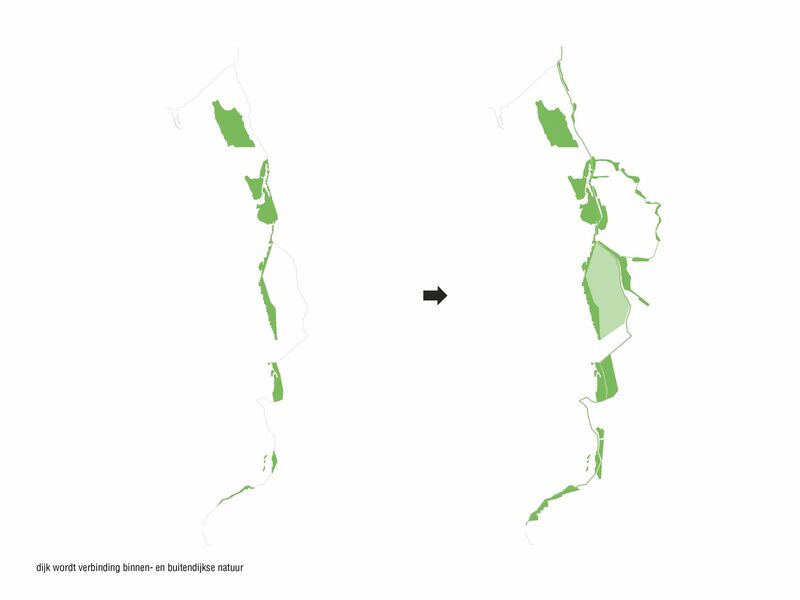 Because of these developments, the coastal zone is spatially compacted and this process has changed the relationship of the villages with the water with a big impact on the sight lines towards the water. 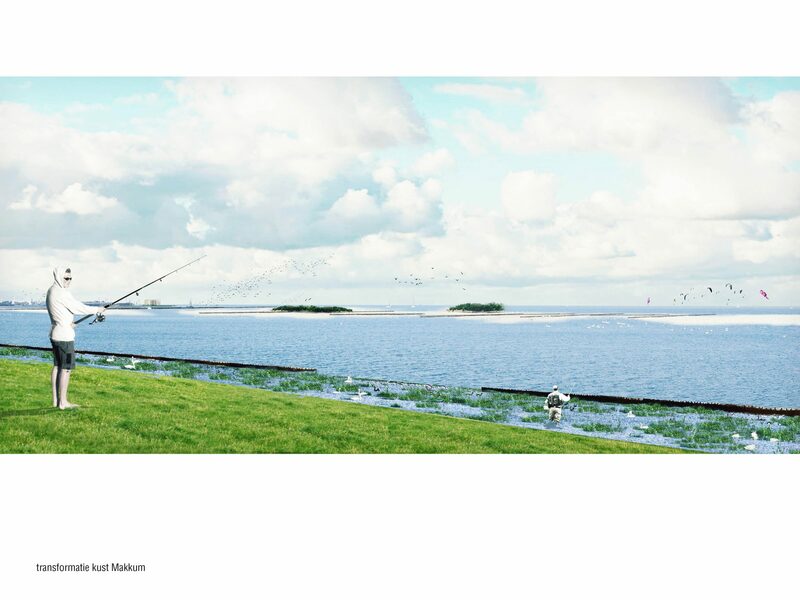 OTO uses the introduction of the new water level to restore and reinforce the spatial relationship between the dike, villages and natural areas. 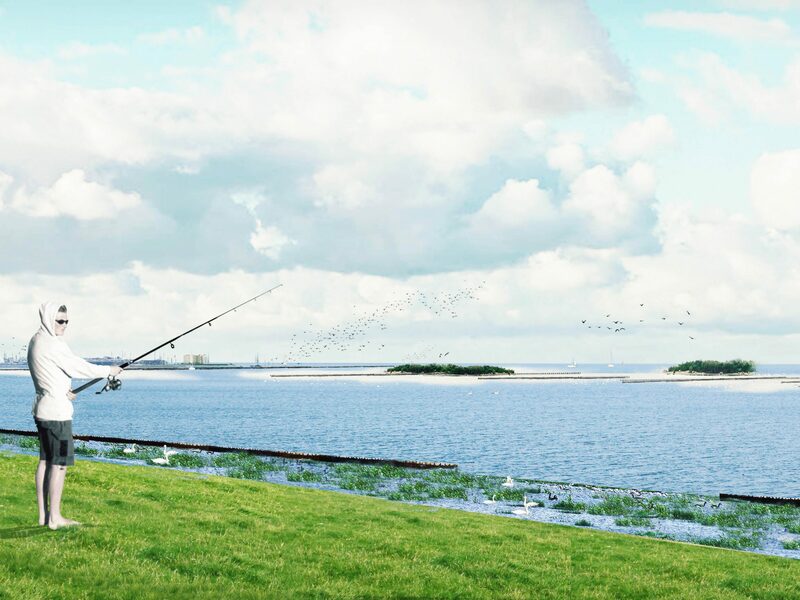 By stimulating new dynamic nature, the waves will be less powerful and at the same time the openness of the coast is ensured. 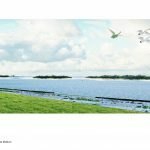 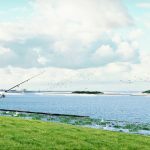 New shallow wetlands will be created behind the dikes and connected with the areas on the lakeside and new connections between the villages and the lake are established. 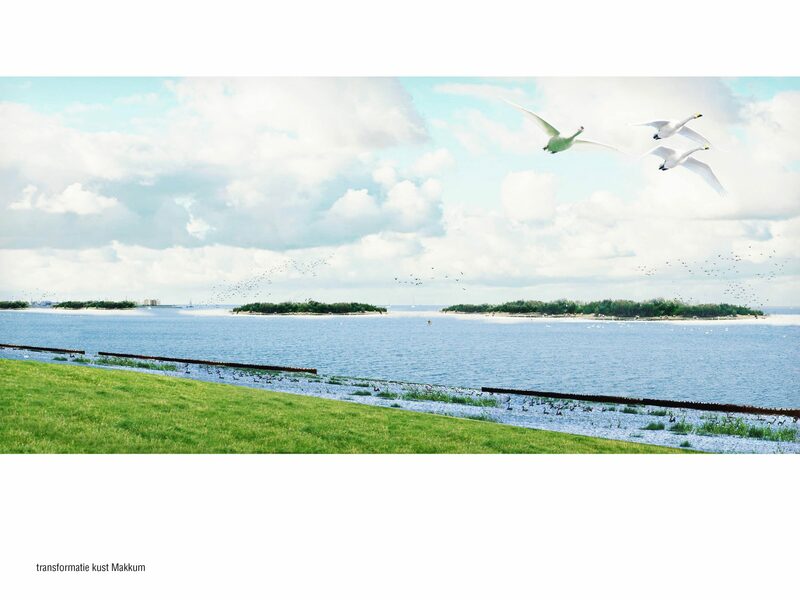 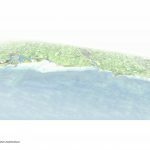 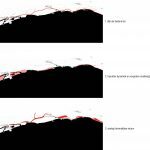 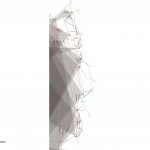 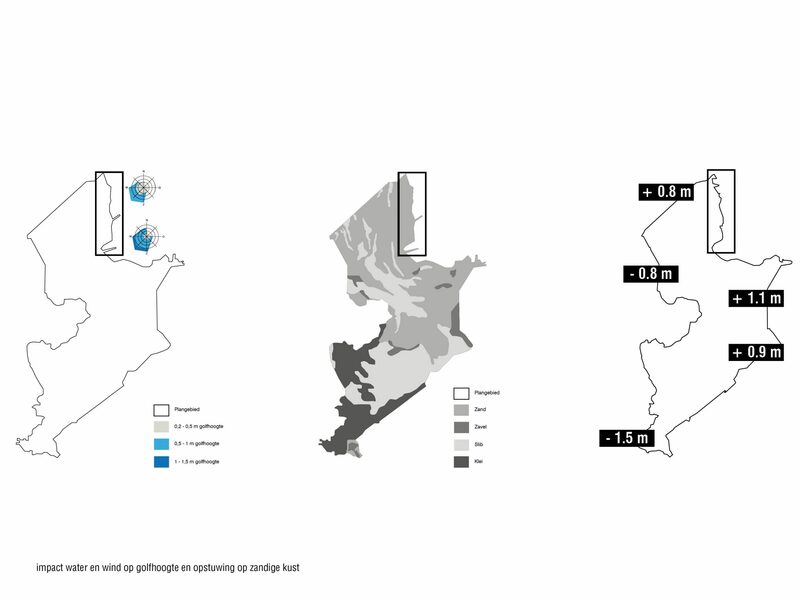 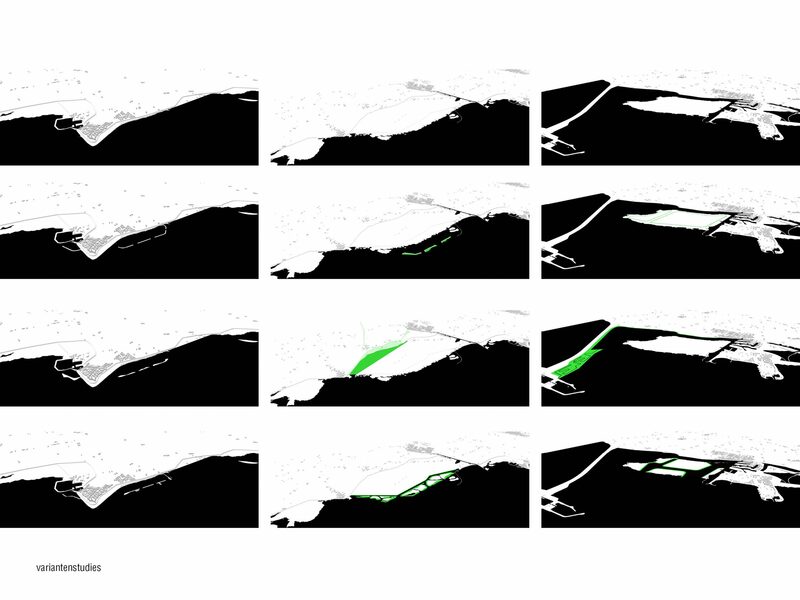 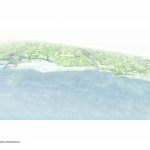 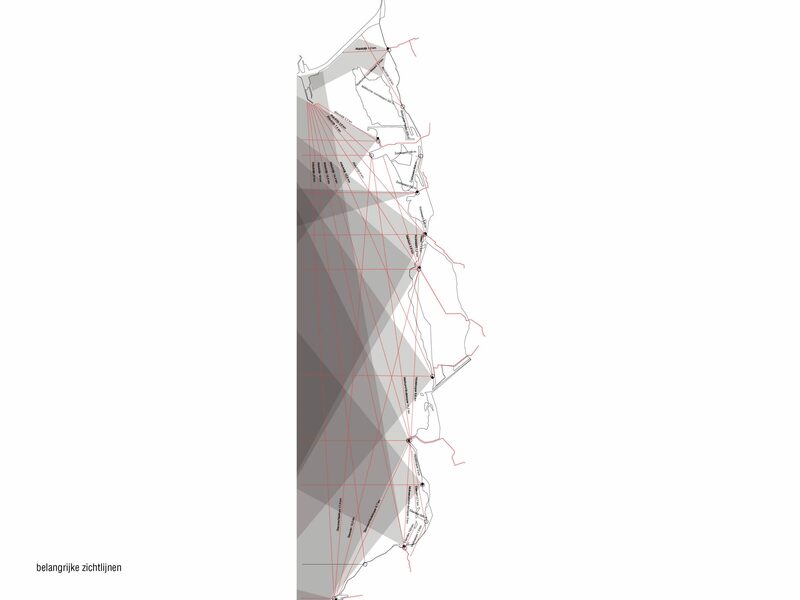 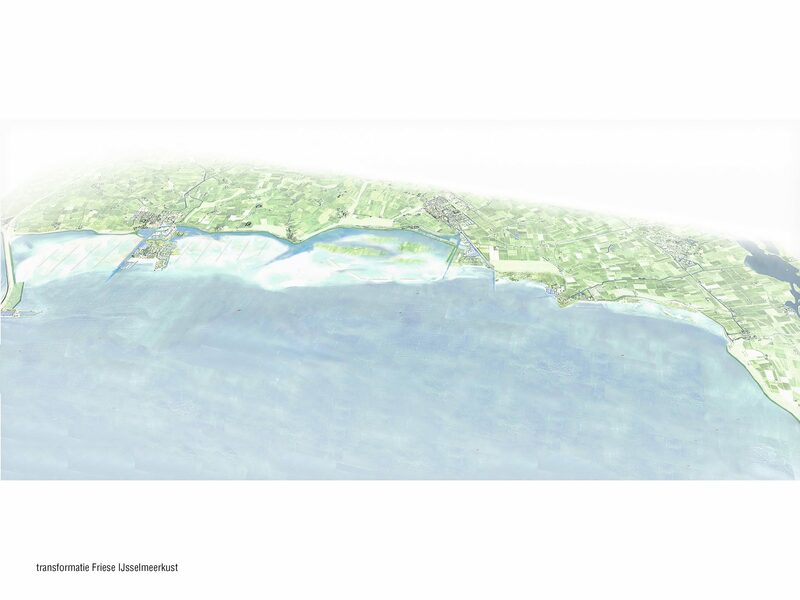 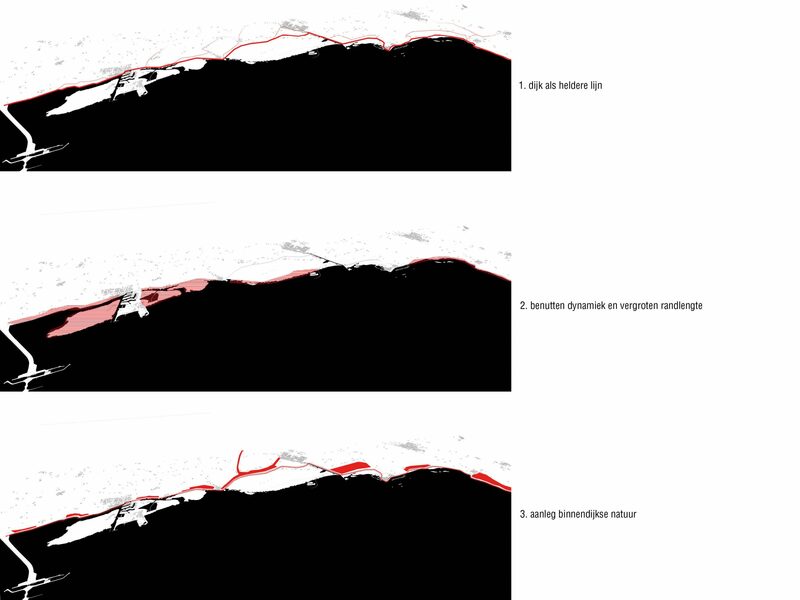 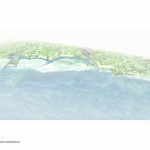 The combination of the different interventions transforms the existing coastal zone into a recognizable coast which creates a connection between inside and outside and between villages and the IJsselmeer. 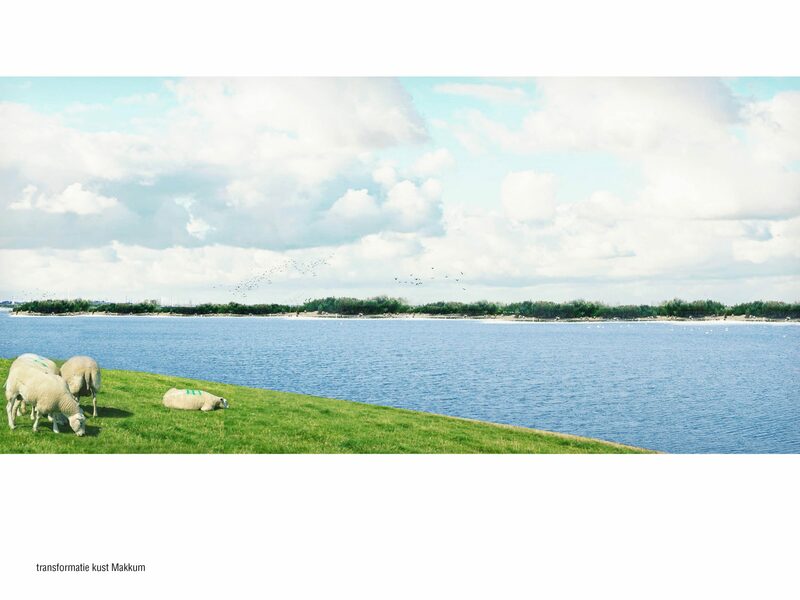 As a result the villages and recreational areas will take advantage of these new Sedimenal Scenes.